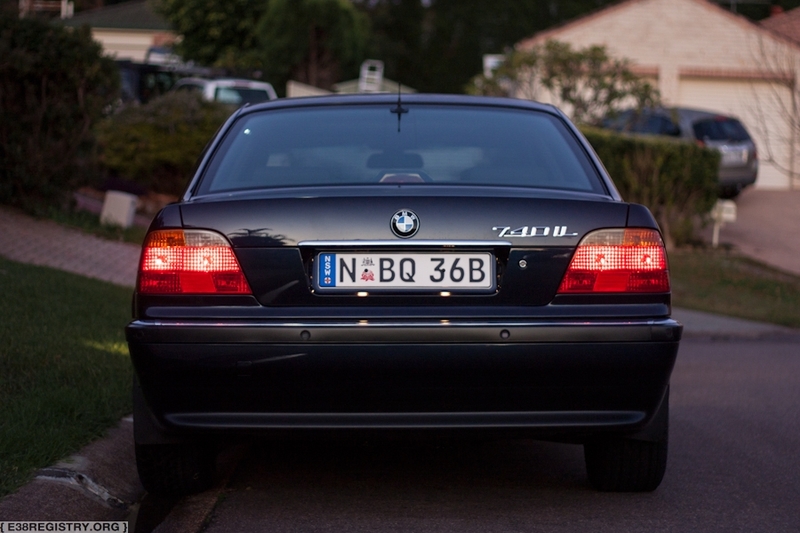 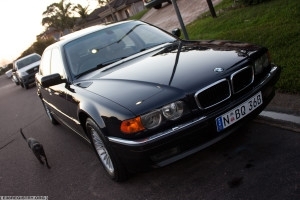 I spent about a year looking for the 'right' E38 for me. 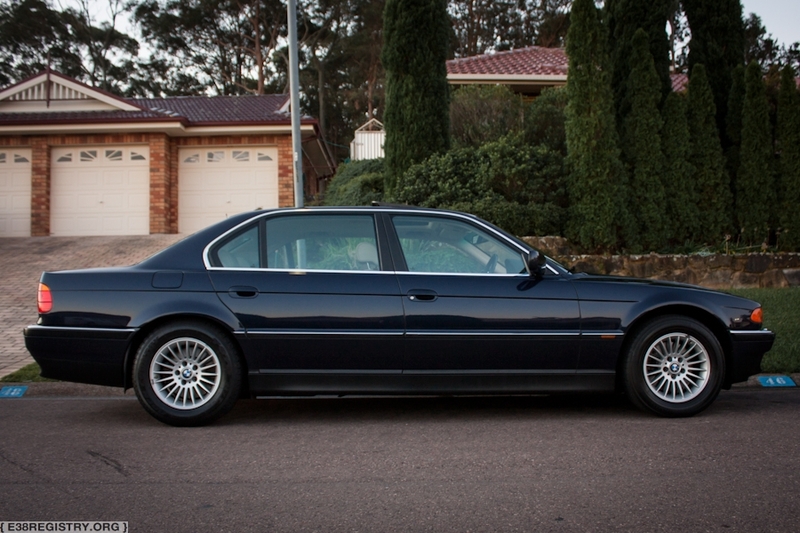 A facelift 740iL in Orient Blue with Beige leather and specifically a black dash and upper door trims. 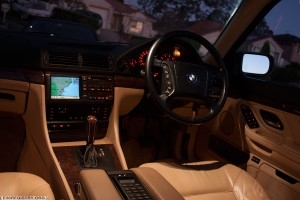 Although it's not an individual, it is still more uncommon to find this interior combination. My plans for the car are not too excessive at this stage, however I have already added the clear indicator rear lights (not pictured unfortunately). I would also like to upgrade to the MK4 navi and widescreen, then I will think about wheels and suspension. 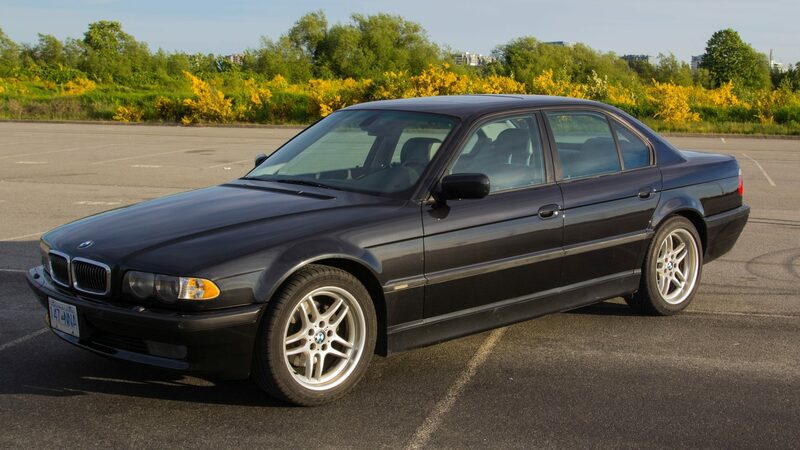 I would love to fit black carpets too.